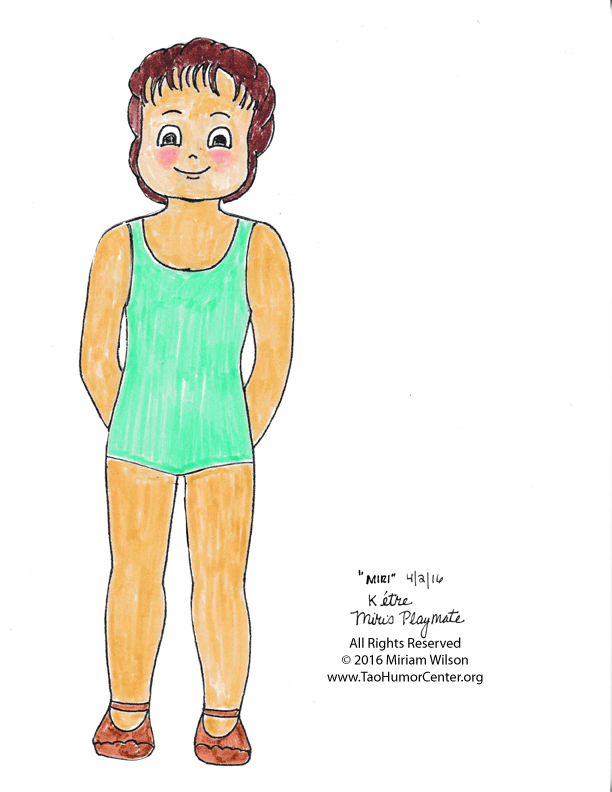 Ketre, Miri’s playmate to share with you! Miri, my 3 year old inner child, doesn’t think it’s fair that little children have to focus on all the stuff going on in the world. 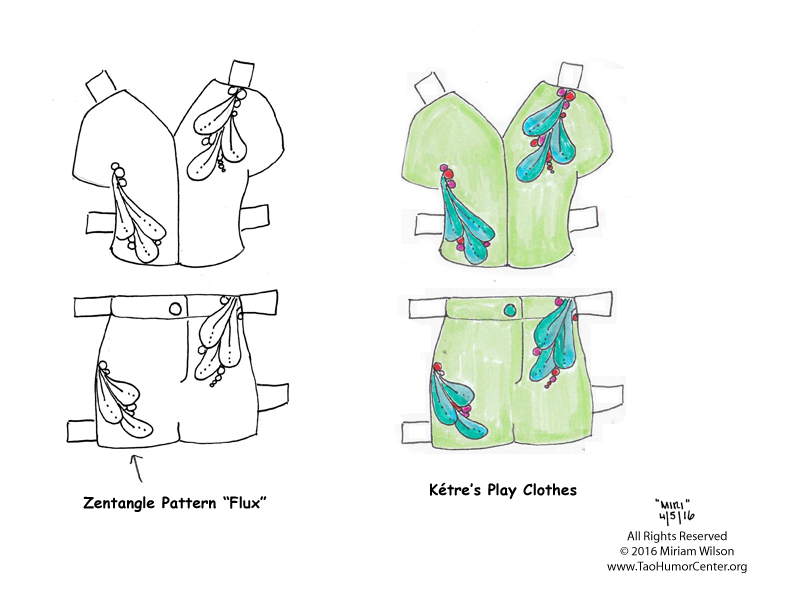 So, she created a 3 year old playmate, Ketre for all of us. 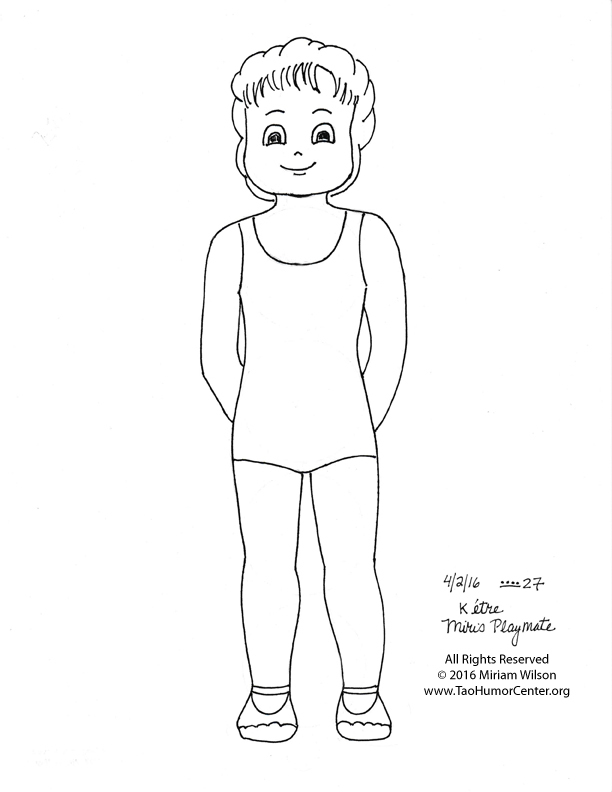 You can cut out the doll, and color her, or play with the one already colored. The clothes are just a beginning. 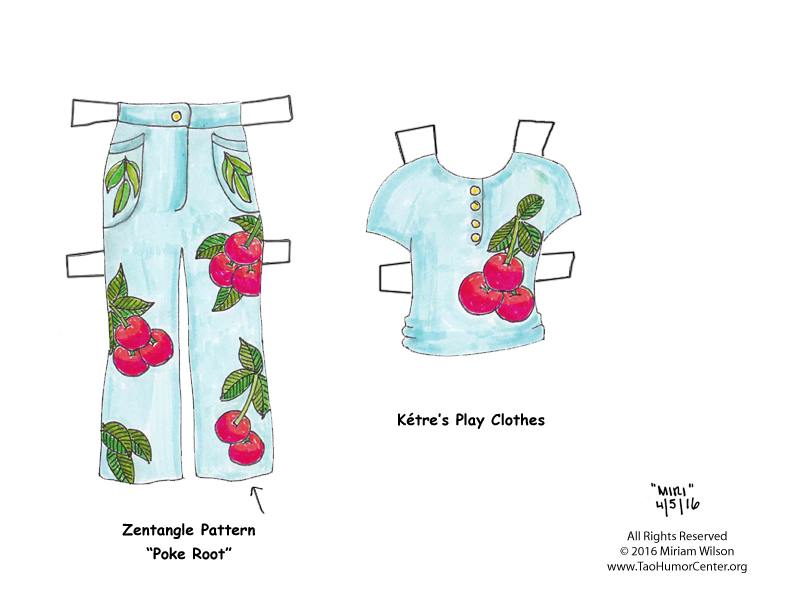 If you want to make clothes for her, and share them, just email them in and I’ll put them on the web with your name on them. 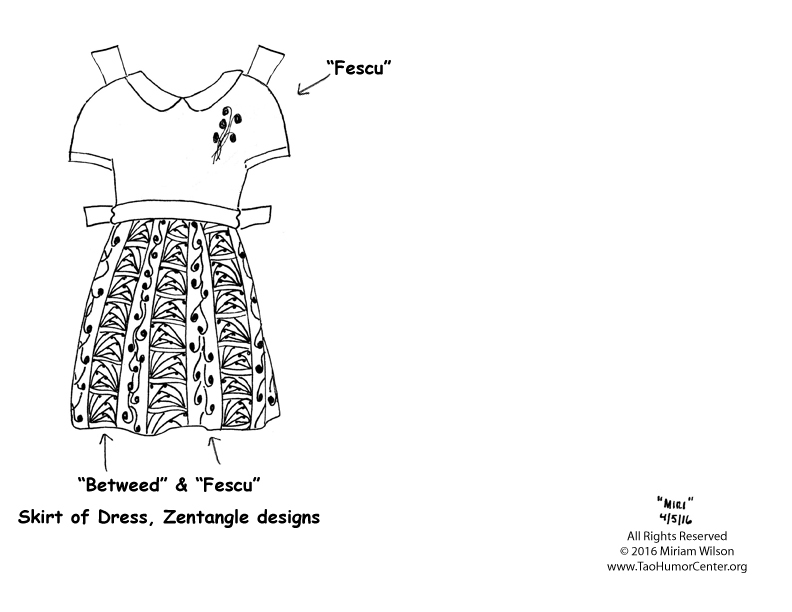 You could send a colored version and a black and white so we can color your designs, too! Remember to put the TABS on AND to cut them out! 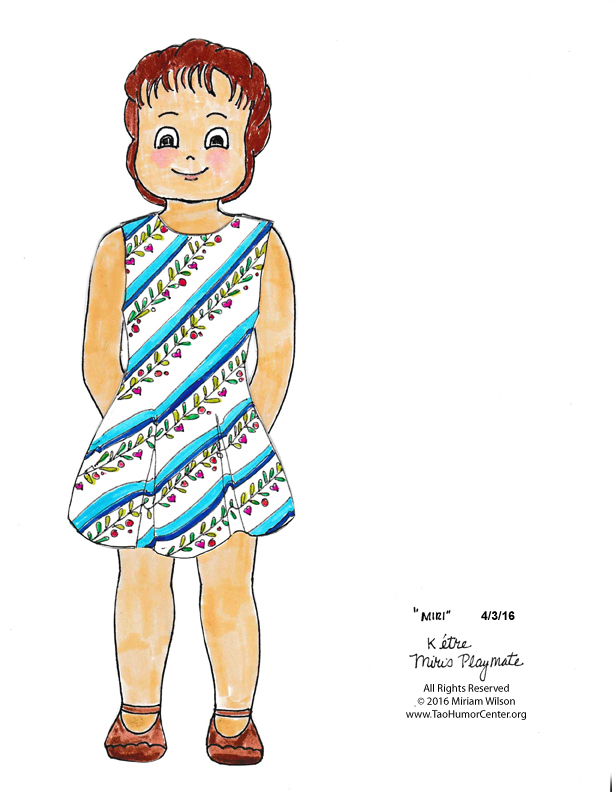 (So your doll can wear them!) 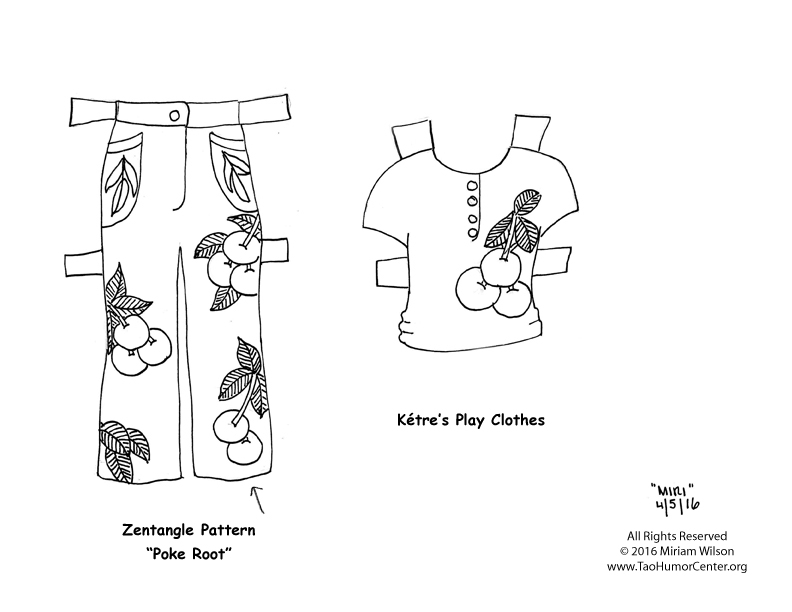 You can use card stock paper in your printer, so the dolls and clothes are sturdier. 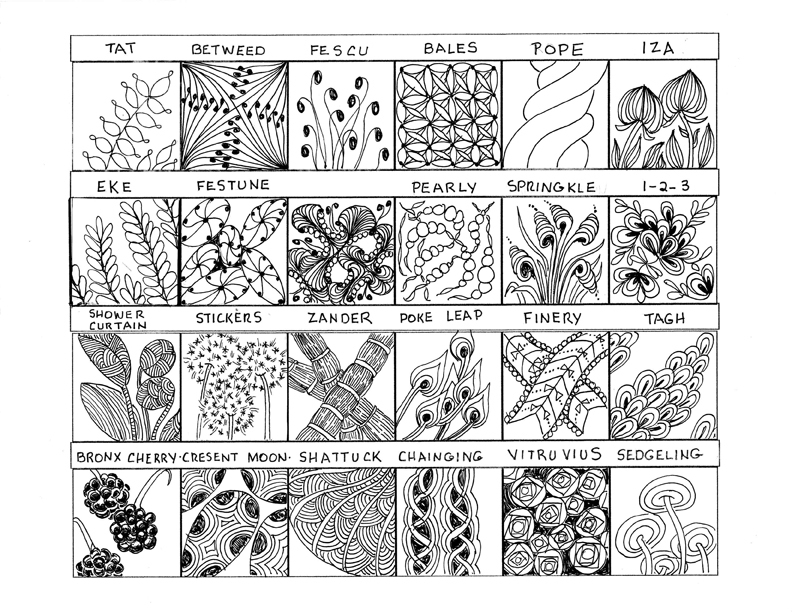 By popular demand, I’m creating LARGER designs, for easier coloring! 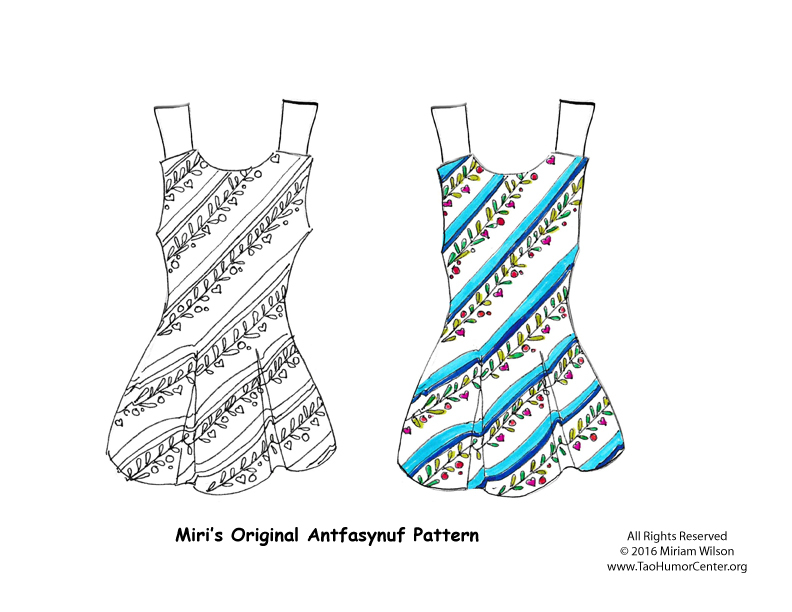 Some of them will be zentangle designs and I’ll put the name of the design with the clothes. Have fun, and keep the creativity flowing! 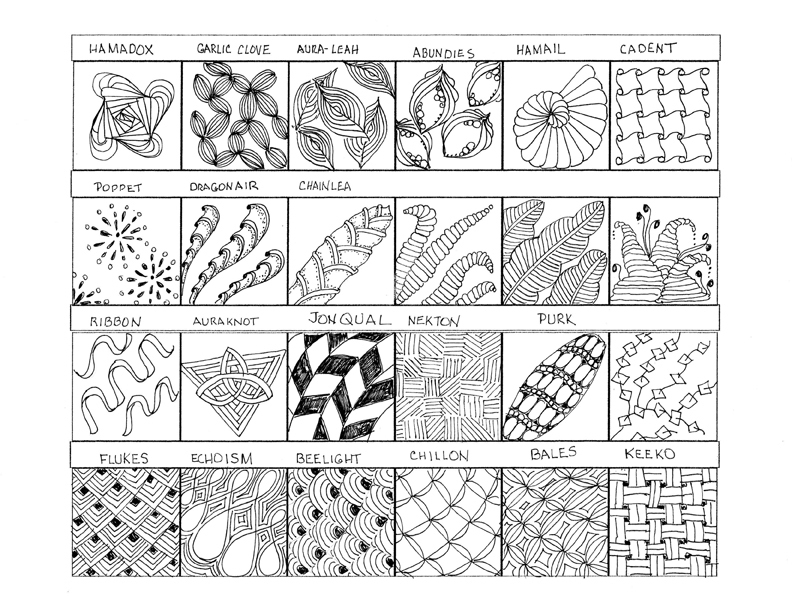 Here are handy Zentangle charts produced with the help of Ellen Wolters YouTube Videos. 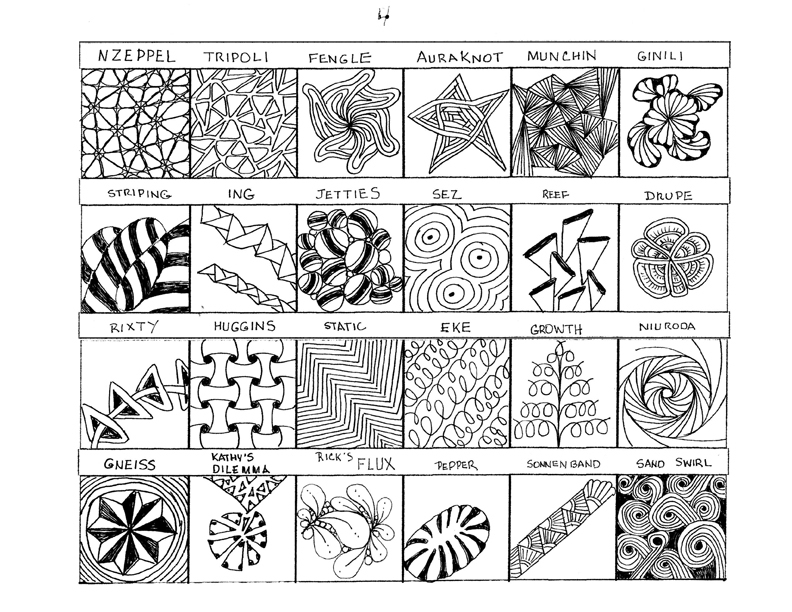 You can visit Zentangle.com and learn about it. 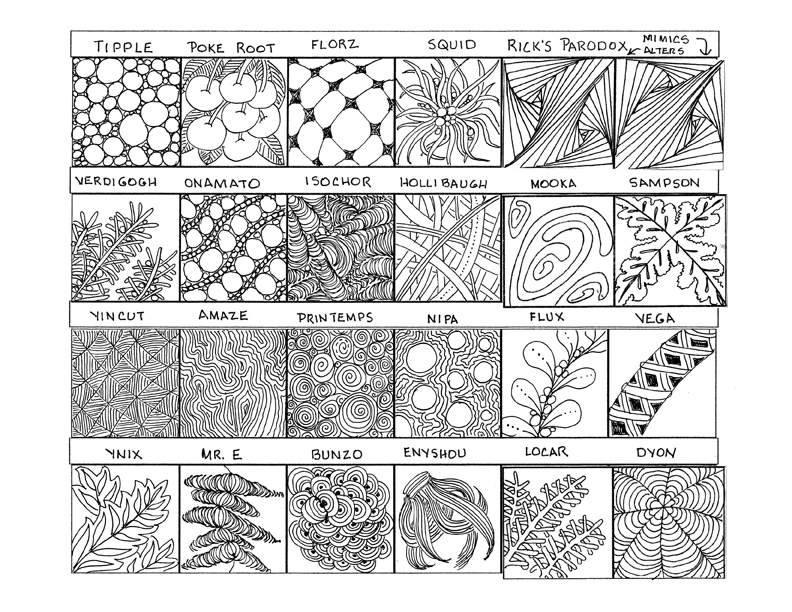 Or Google any image, like zentangle peacock feather. 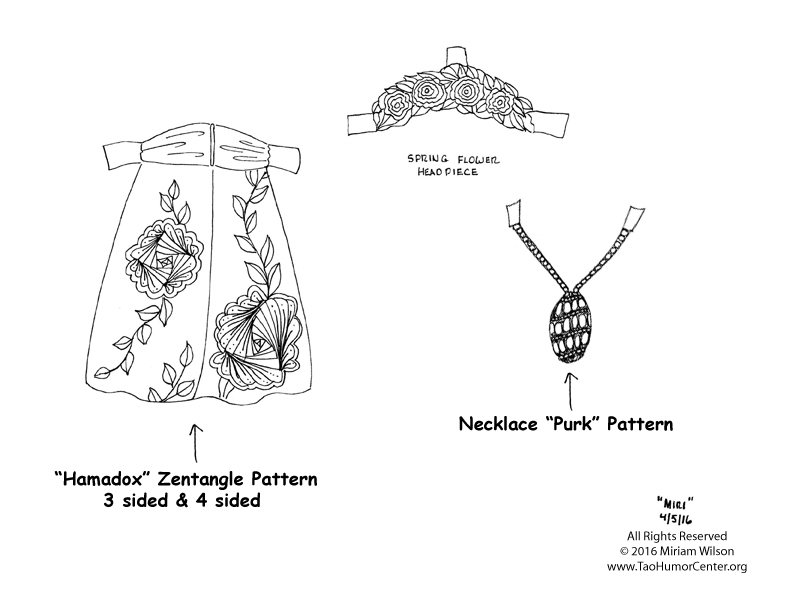 Also below the designs we have links to the individual designs, so you can see how to draw each one.